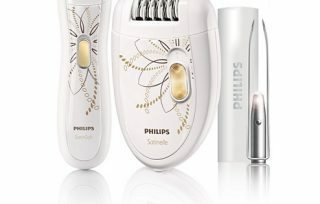 Liberex Painless Face Epilator - Why It Is So Special? 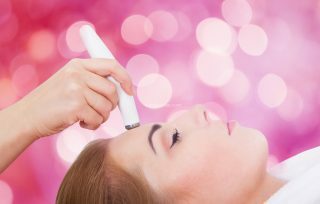 Hair removal is one of the major beauty treatments for women. They can’t just go out with hair on their face and other visible parts of their body. That looks odd. That is where the Liberex Painless face epilator becomes a handy helpful modern tool. Now, the best ways of removing hair are waxing, threading or using hair removal creams. Each way come with their pros and cons. While waxing is a messy and painful process, threading won’t give you the long result. What is the best procedure to stay away from getting excessive hair growth? Why don’t you use a facial epilator? Yes, with technological advancement, you can get the benefits of using high fidelity devices. 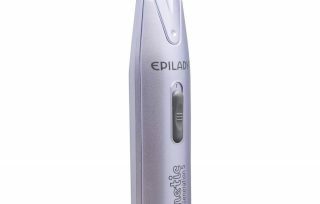 Epilator can effectively remove hair from your face and other body parts, and you can get silky smooth skin within few minutes without paying much on salon treatments. This hair removal tool is compact and comes with dual-edge spinning blade system. The double-ring curved nets with inner 360-degree rotating design make it effectively remove hair from the area. 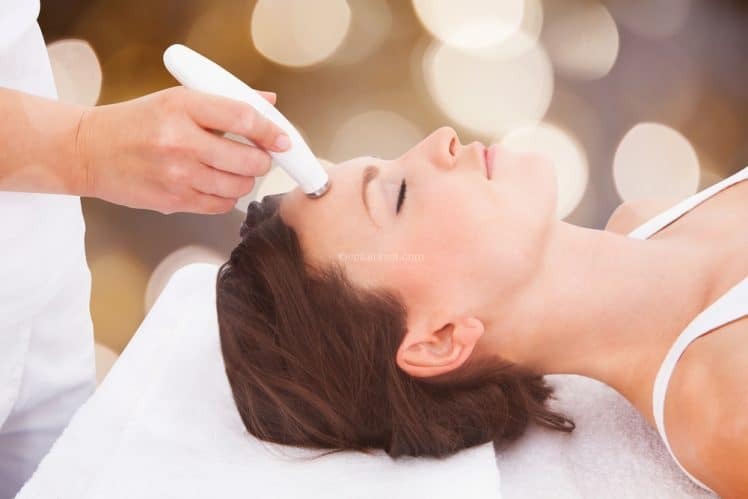 Due to this feature, hair removal becomes effective, painless and complete. You don’t need to pull unnecessarily. The comfortability of the device is one of the most important focal points. Using waxing methods or the hair removal cream is quite messy and leaves you with gooey equipment. That is quite irritating sometimes. 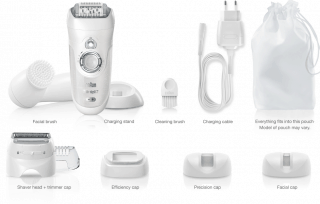 With this epilator, you don’t need to face any mess. Just remove the cutter head and rinse it thoroughly under running water. As the blades can be twisted and turned, they are convenient to remove and wash. The body design is quite user-friendly, and you will also get a dust-proof cover to protect the head. It feels awkward to find hair is left once you are done with the process. This device comes with a LED lighting system that helps the user to visit the tiniest and trickiest hair. The device also comes with a complimentary brush which can be used to remove eliminated hair. Not only highly efficient and durable, but you can also carry the device with you wherever you go. The device is portable and quite lightweight. So, these are the essential features that have made the device popular among women who want to get gorgeous and always ready for any program. Buy it now and get the benefits of the device. I'm passionate about women's beauty and health. We are only publishing the latest and the top-rated epilators in the market for your needs. If you find useful, valuable and good information from our website, please share our website with your friends and family.